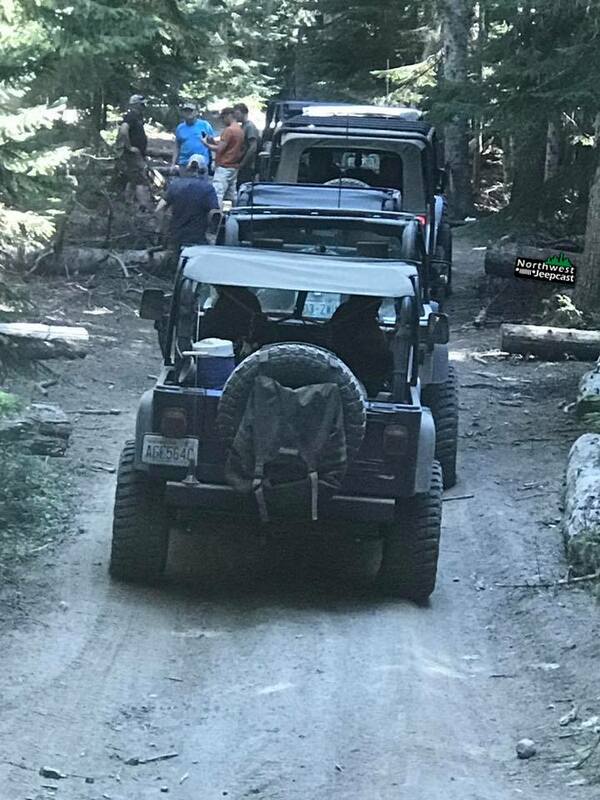 This week the Jeepcast boys discuss Gary's recent wheelin trip across a premier section of the Washington Cascades. They discuss first impressions of Pit Bull Rocker tires and how they performed on this multi-trail all-day run. Plus get your #AirGuitar ready for this week's Jeep of the Week. 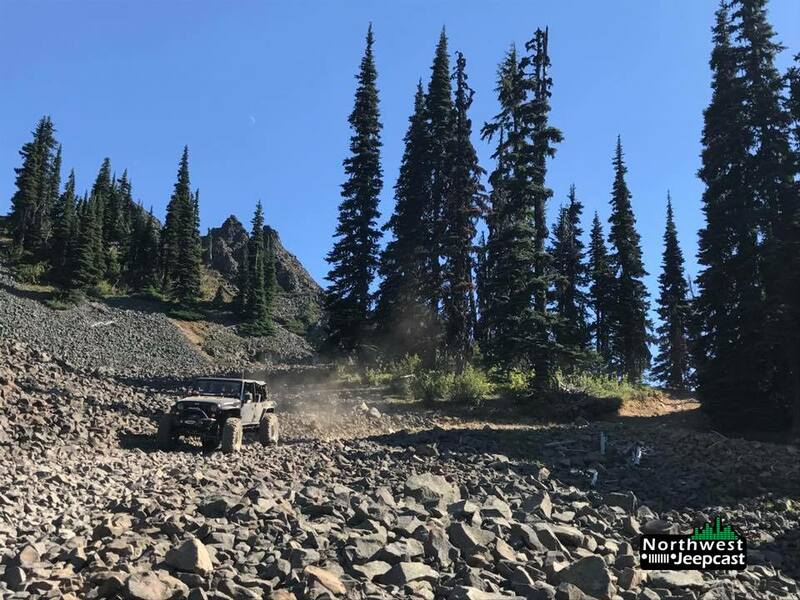 Tune in to hear a fresh new episode of the Northwest Jeepcast. Look for bonus content from this episode at patreon.com/nwjeepcast.